What a delicious looking tart. 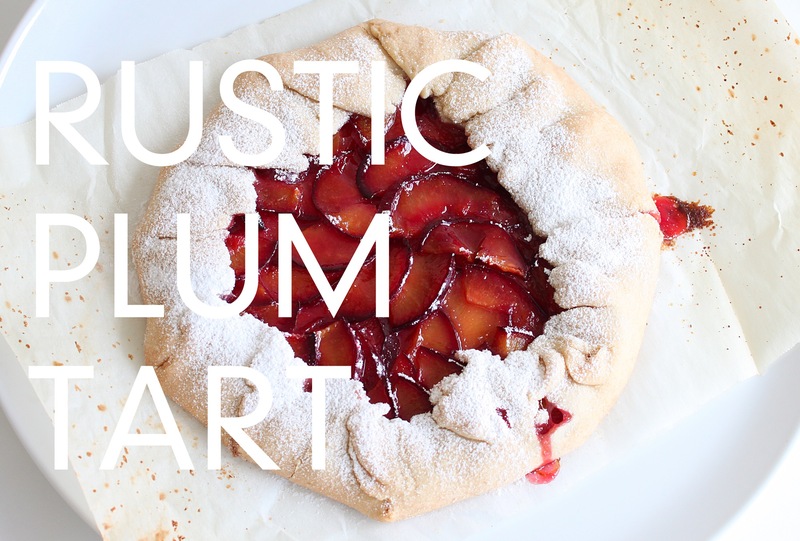 We’ll have plums coming in season this summer here in MI and there is a grower that brings multiple types of plums to the local farmer’s market. 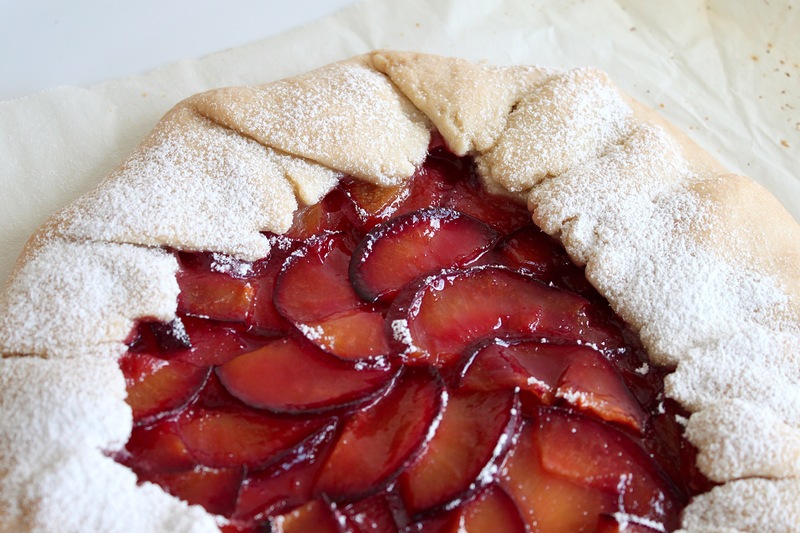 We’ll have to give this tart a try with various types of plums!! Thanks for sharing.